As part of Barnes & Noble’s Discovery Friday event this Friday, November 22, at 6pm I’ll be part of a lively panel about books for young people with Shannon Messenger, author of the middle grade series Keeper of the Lost Cities and the teen trilogy Let the Sky Fall, and Debra Driza, author of the YA thriller Mila 2.0, the first in a series currently being developed as a series for ABC. The panel will be moderated by fabulous Full Circle Literary agent Taylor Martindale. Stop on by. 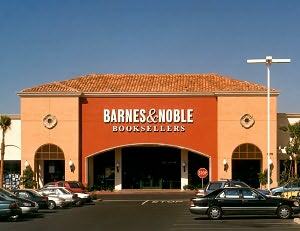 B&N is having a big sale that day, they are hosting the Scripps Ranch High School Bookfair, and at 8:30 there will be a special musical performance by Stacey Leathersich.